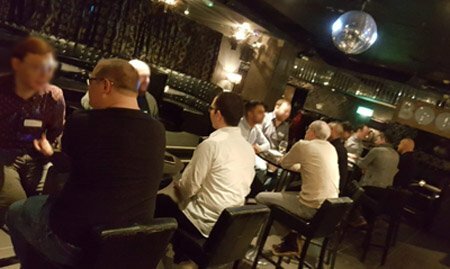 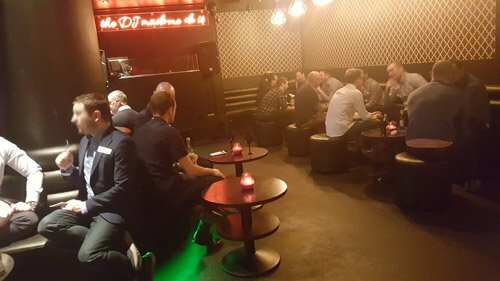 Valentine’s Dating 2019 @ Amber, Moorgate. 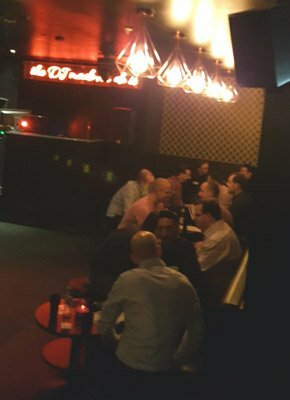 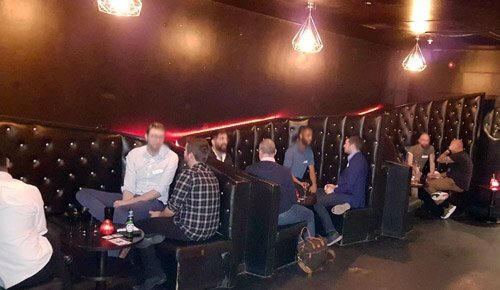 January 2019 Speed Dating @ Fifty9 Mayfair. 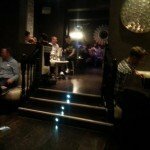 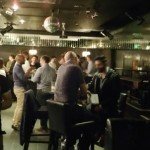 April 2016: Dating in the city @ Amber in Moorgate. 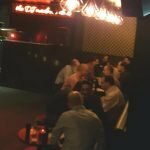 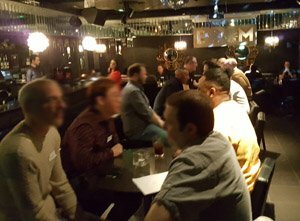 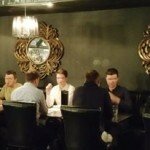 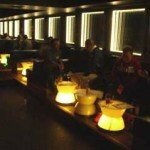 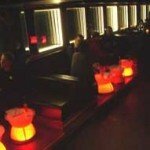 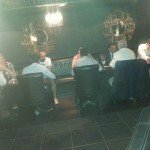 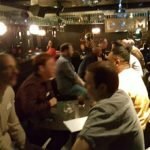 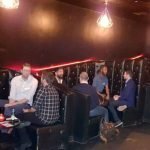 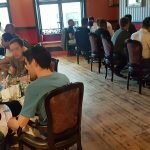 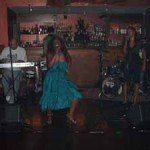 Feb 2016: Valentine’s Dating @ The Shadow Lounge. 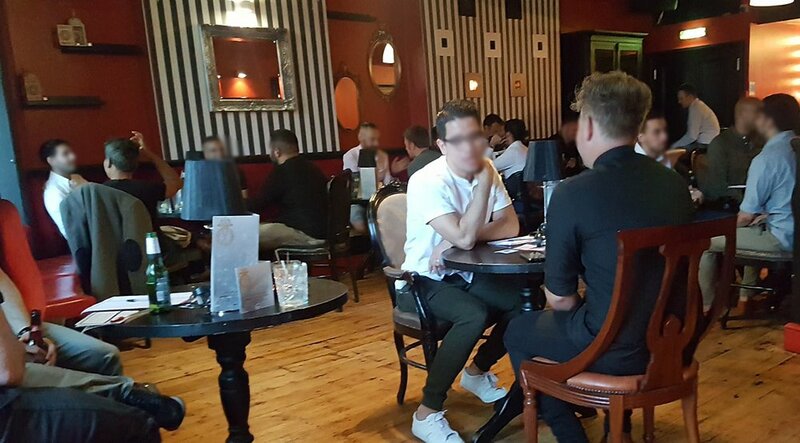 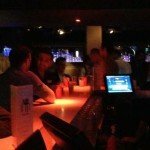 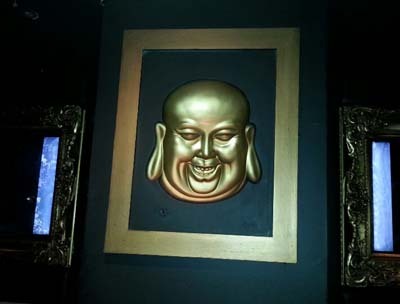 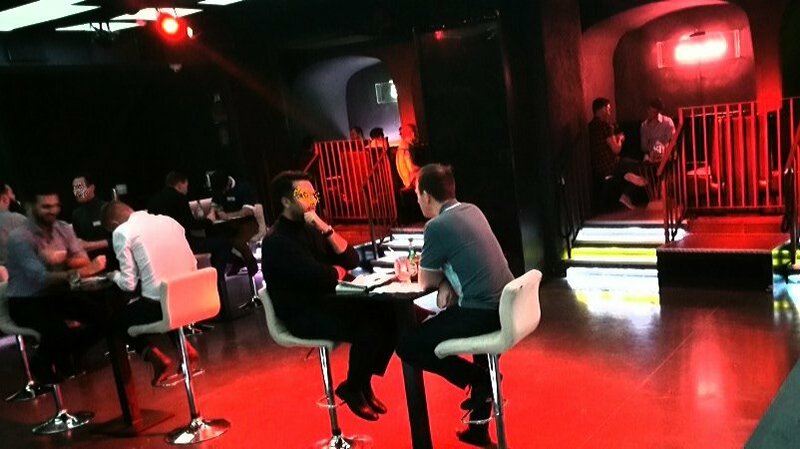 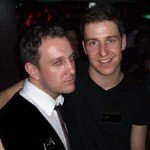 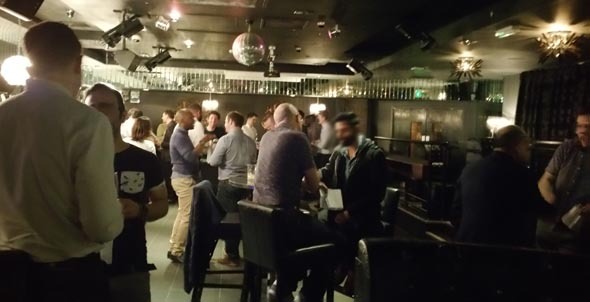 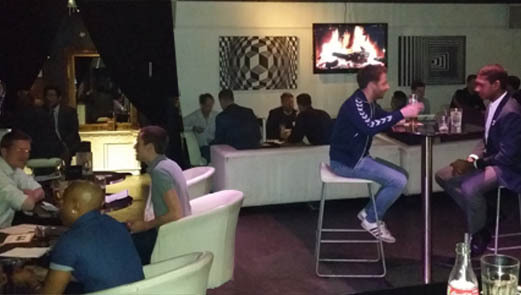 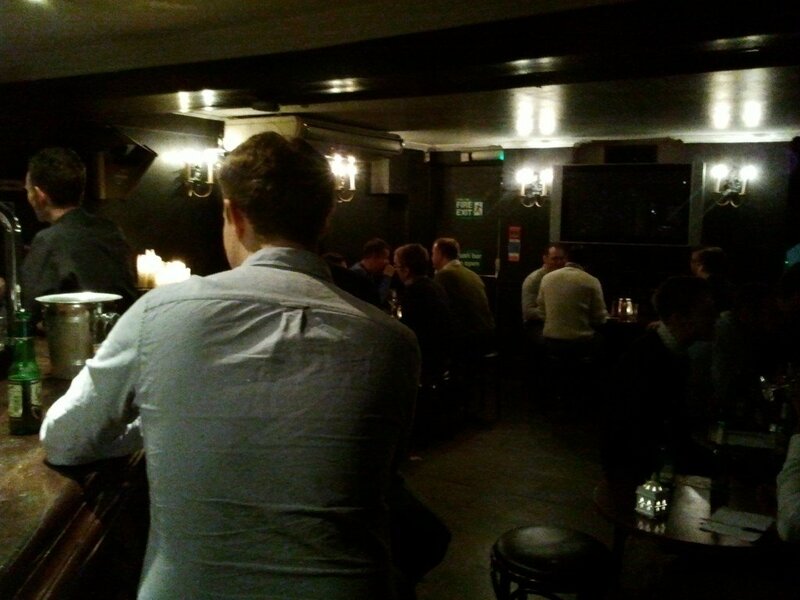 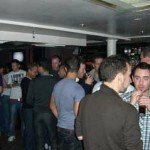 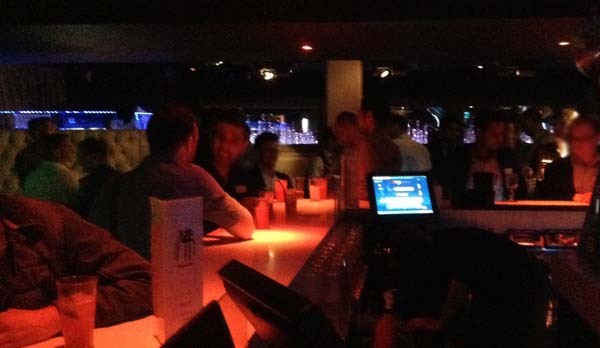 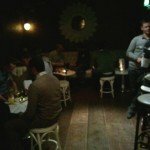 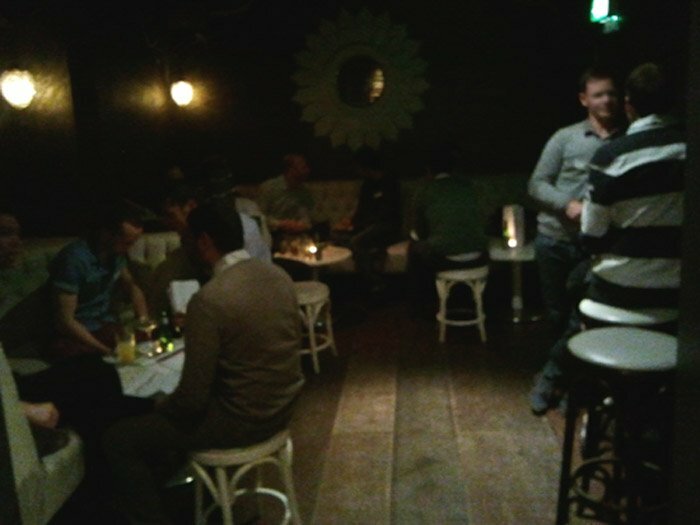 December 2015: Slow Dating at Shadow Lounge, Soho. 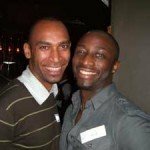 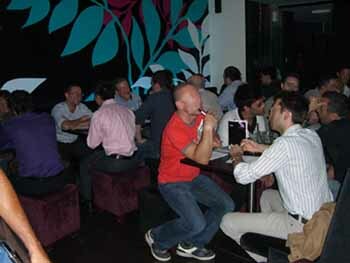 Dating in the city @ amber, Moorgate. 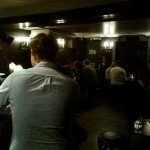 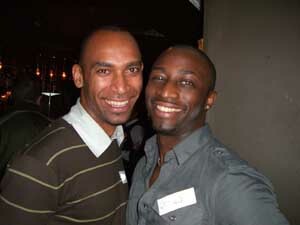 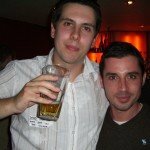 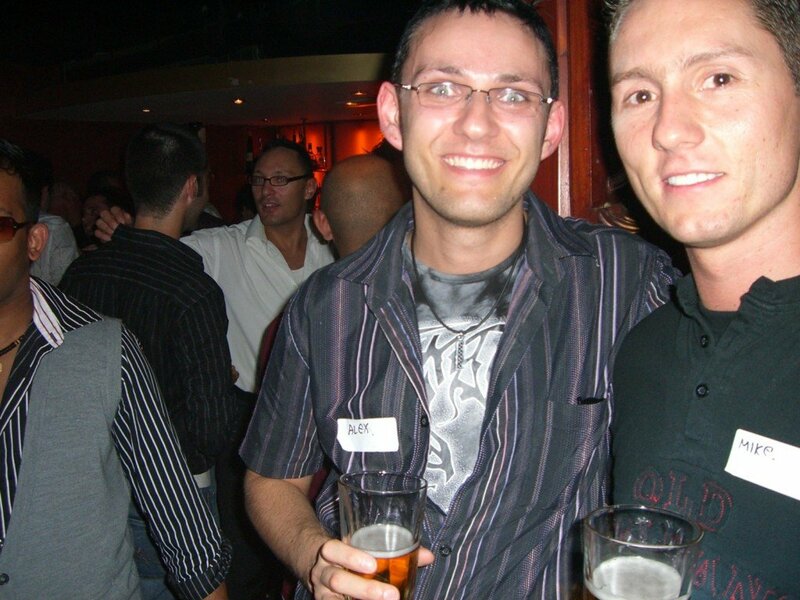 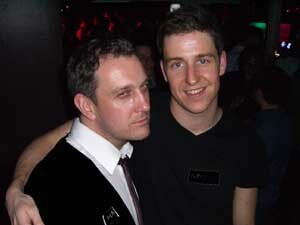 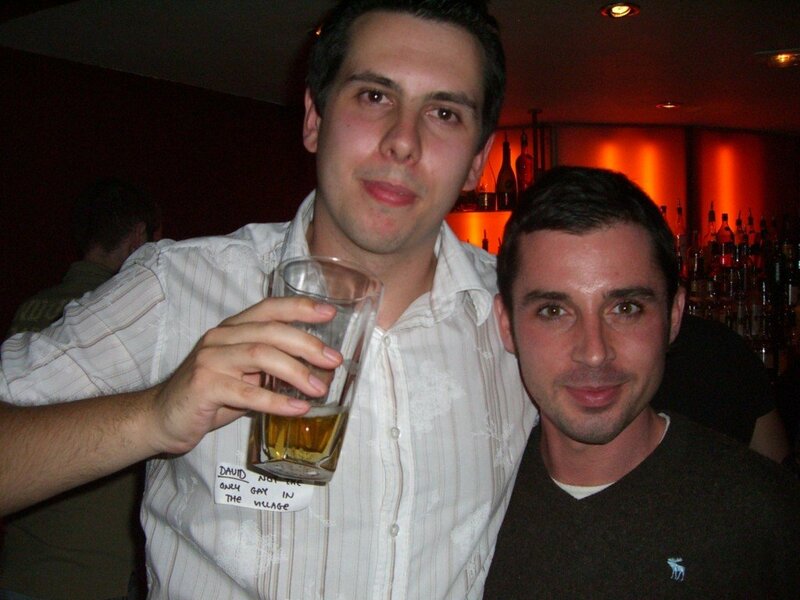 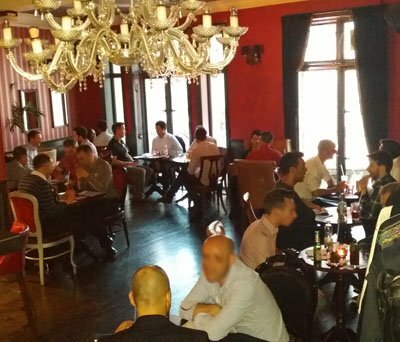 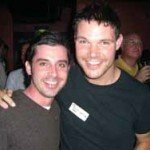 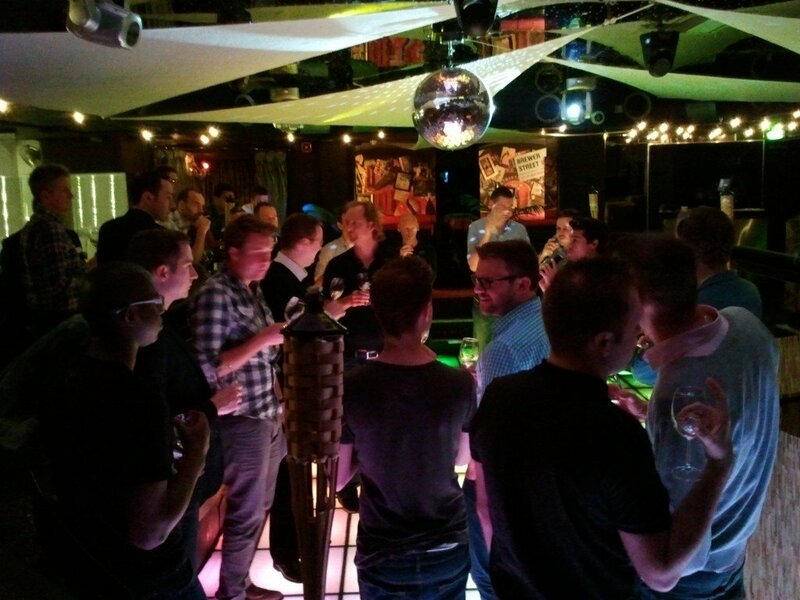 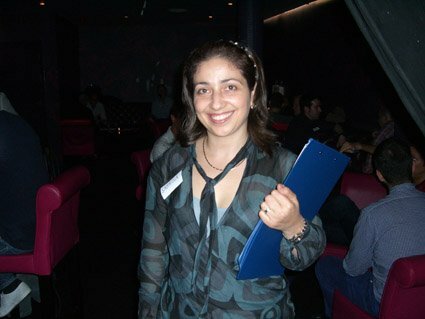 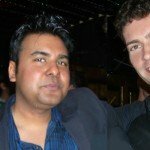 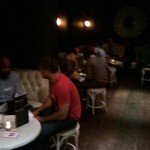 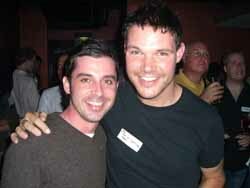 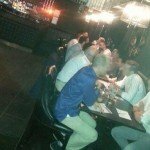 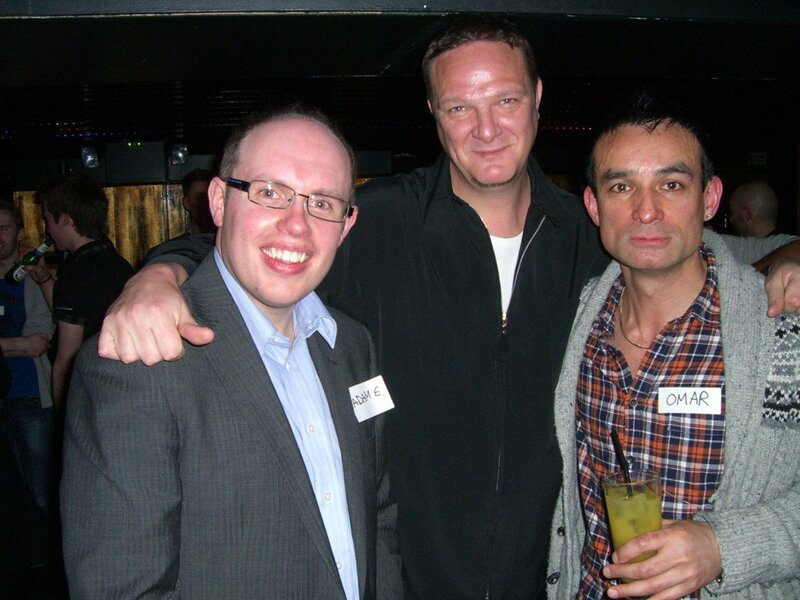 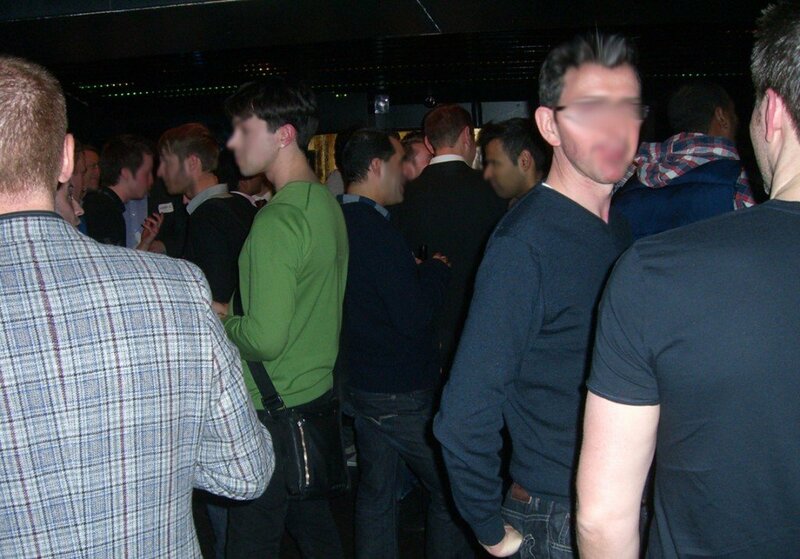 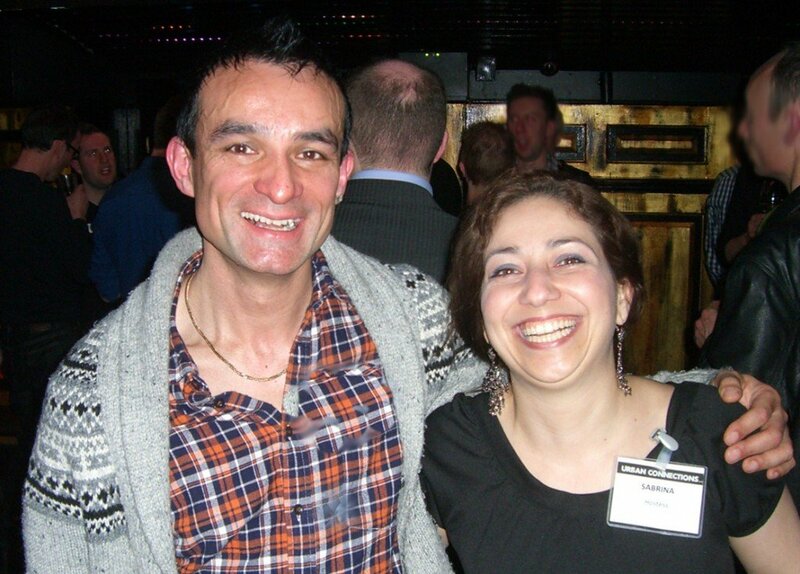 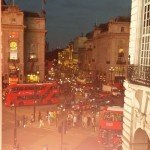 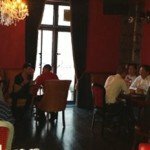 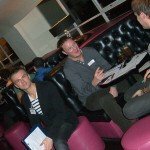 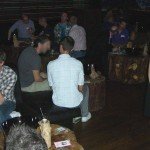 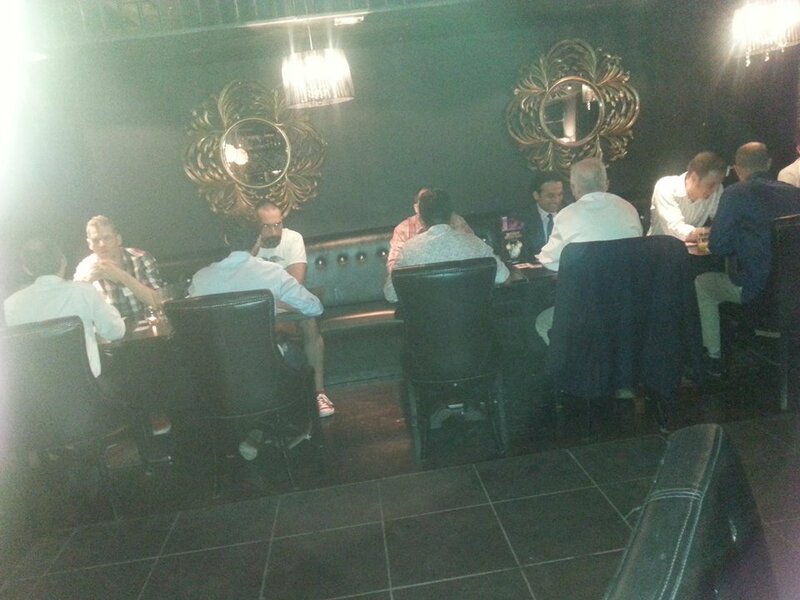 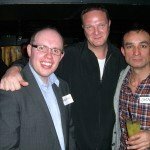 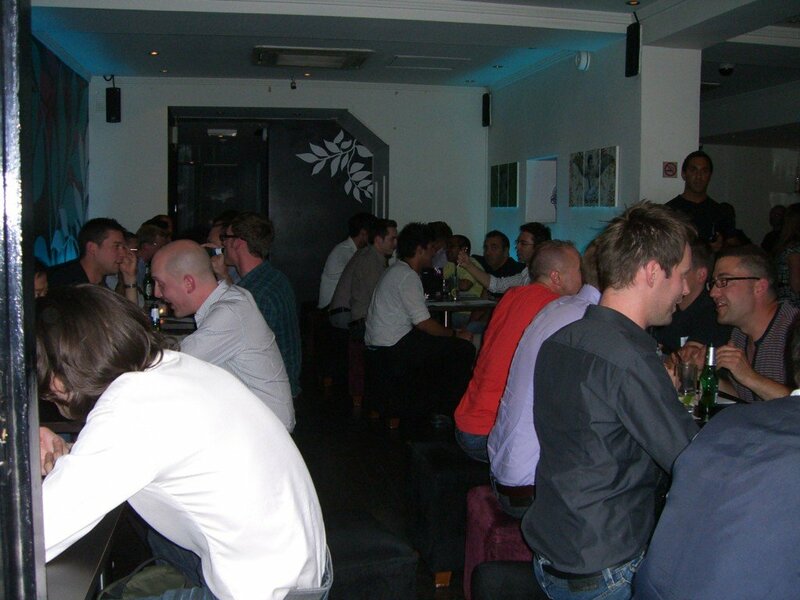 June 2013: speed dating @ blanca bar in covent garden. 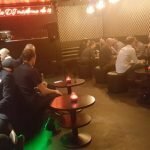 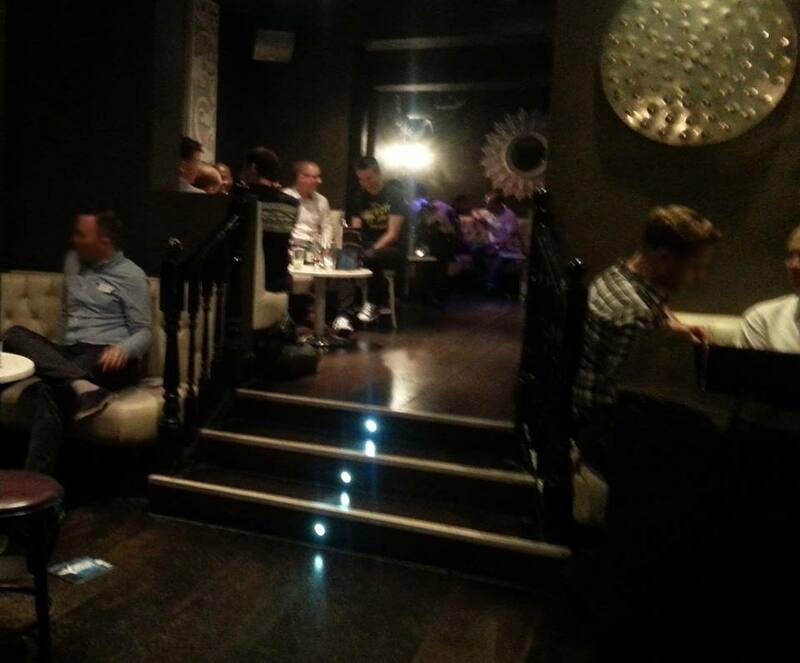 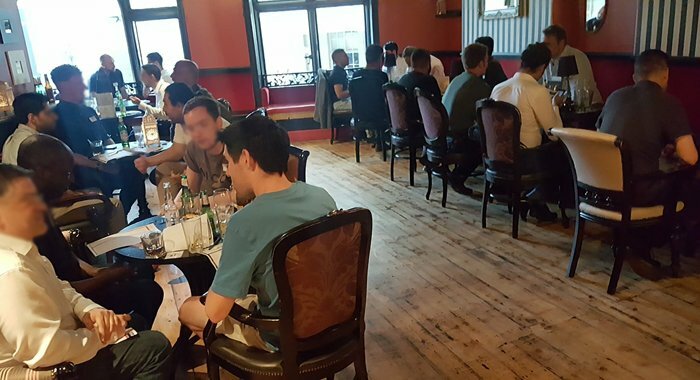 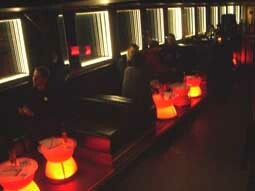 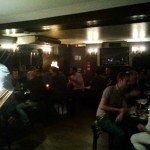 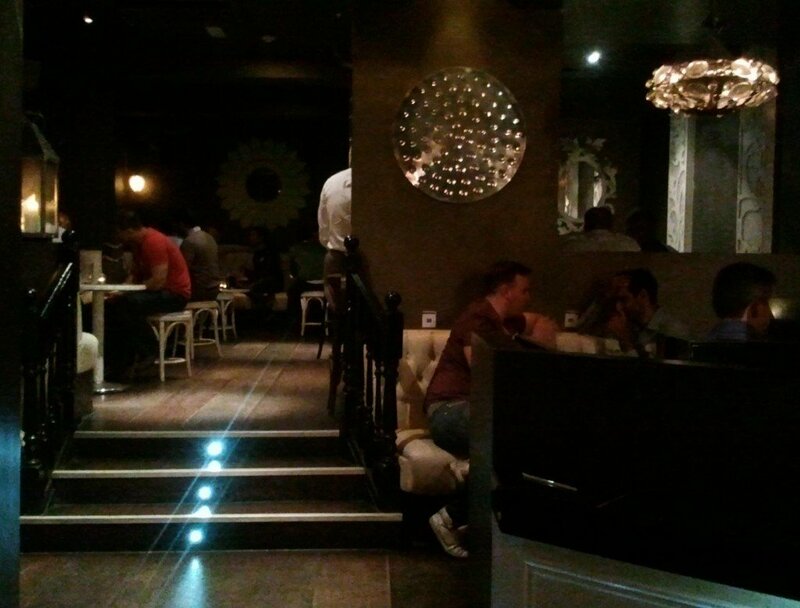 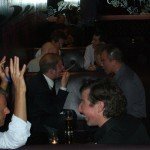 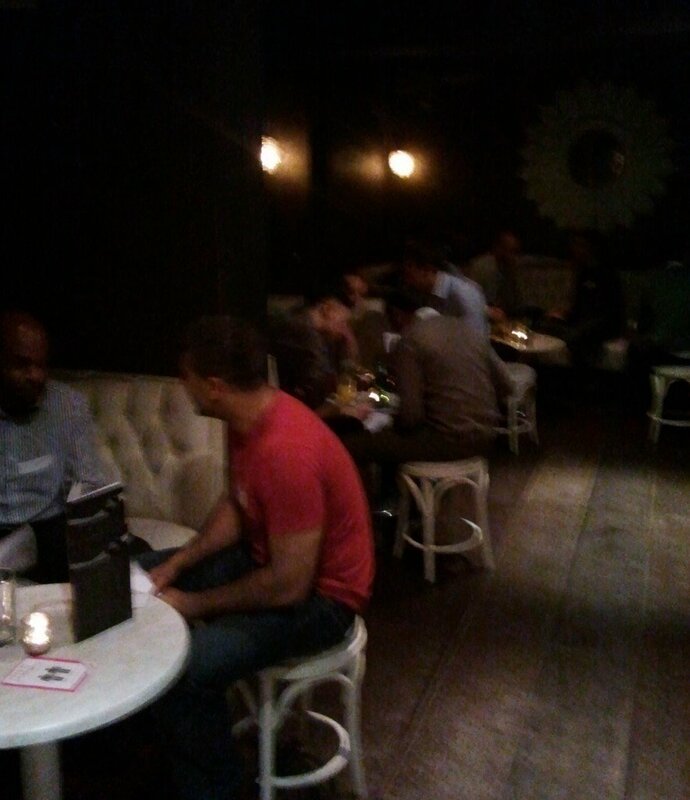 Our relaxed, intimate slow dating event at Lupo, in Soho. 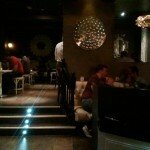 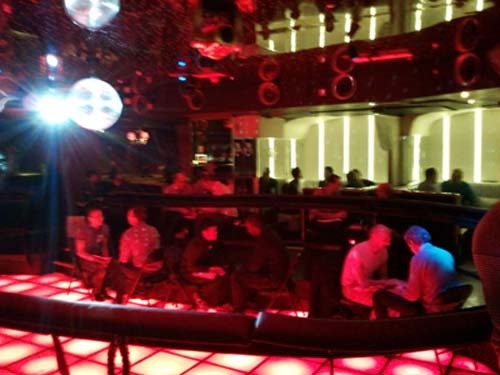 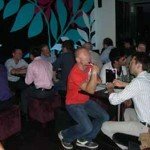 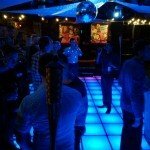 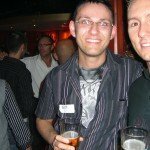 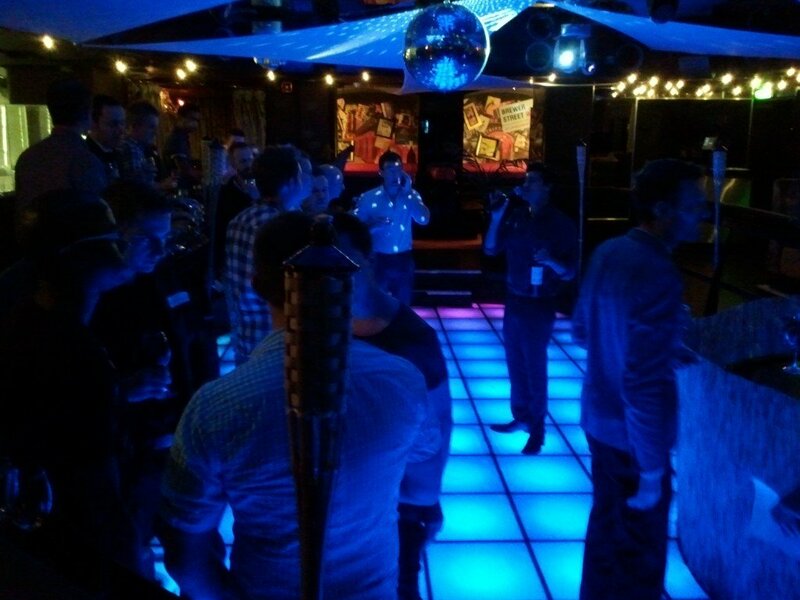 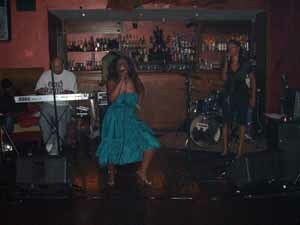 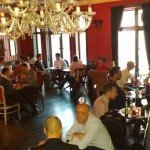 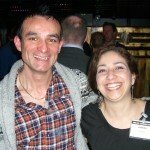 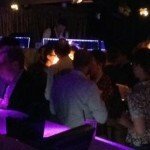 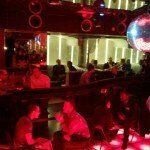 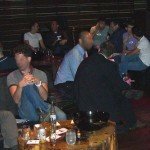 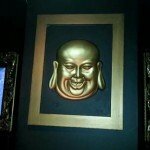 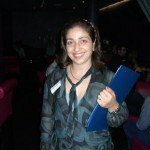 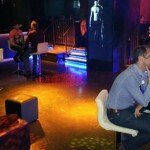 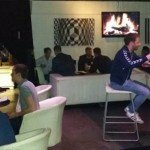 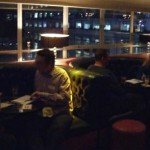 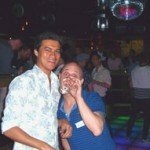 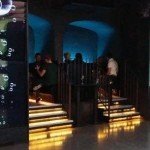 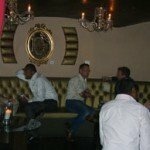 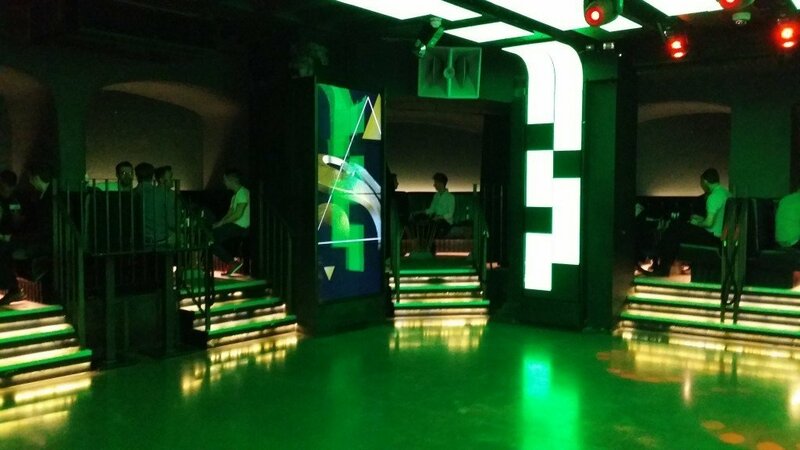 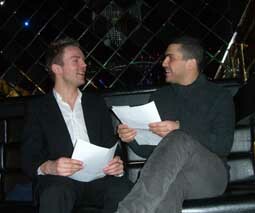 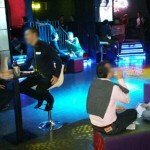 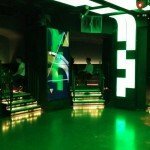 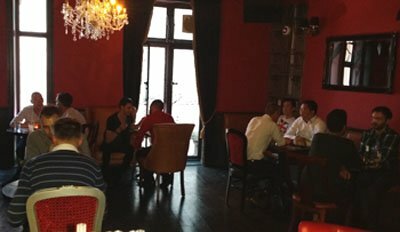 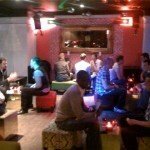 Our valentine’s speed dating event 2013 @ shadow lounge; 70 guests attended. 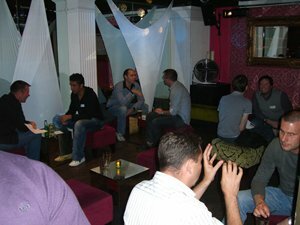 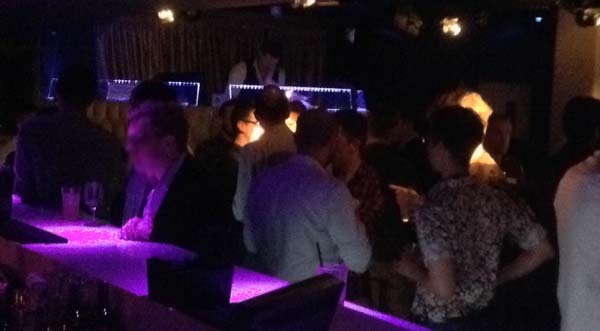 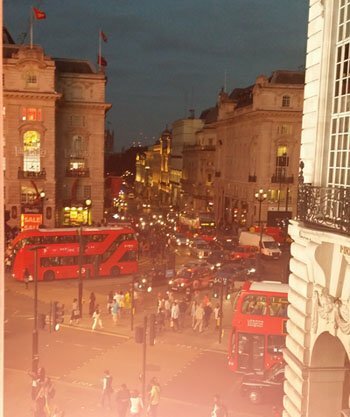 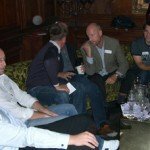 Socialising, networking & flirting; the urban social @ Diu London. 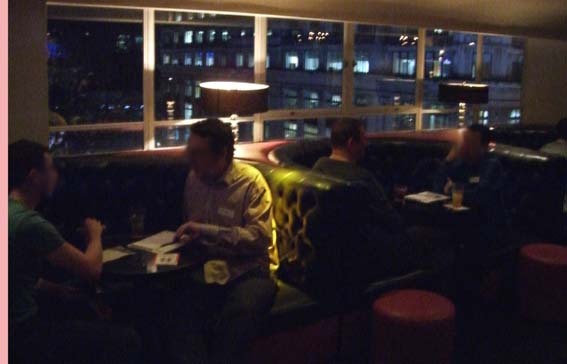 A beautiful backdrop of London’s skyline @ the ivory room for our valentine’s speed dating night. 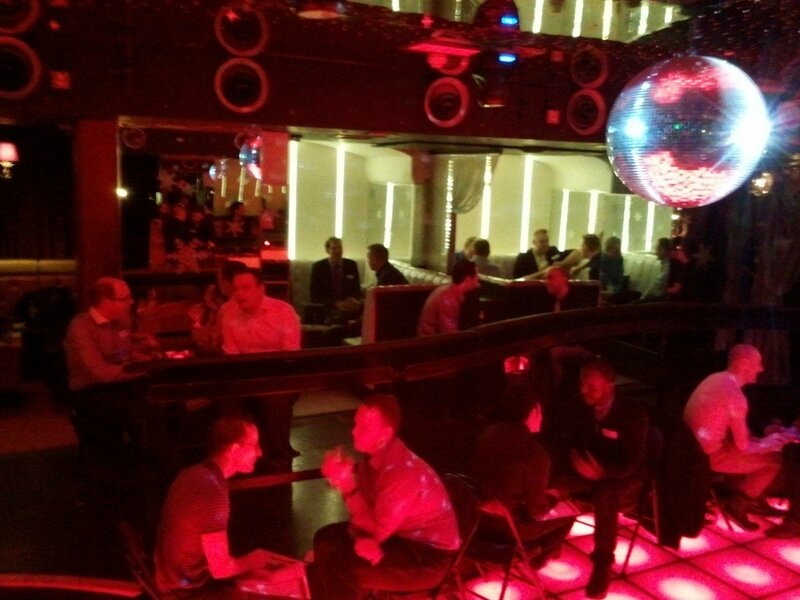 A chatty, relaxed atmosphere, speed-dating @ Diu London. 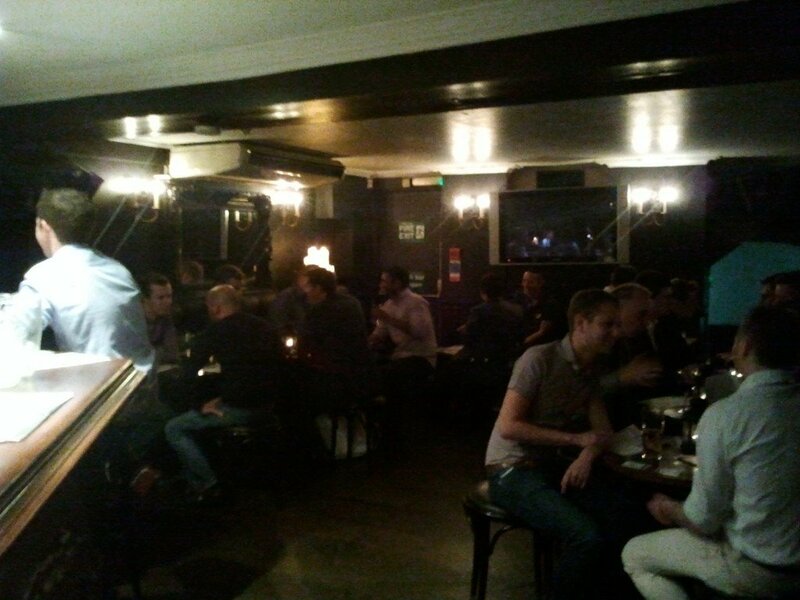 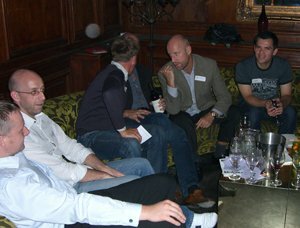 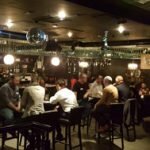 A great atmosphere & new friends at our speed dating night. 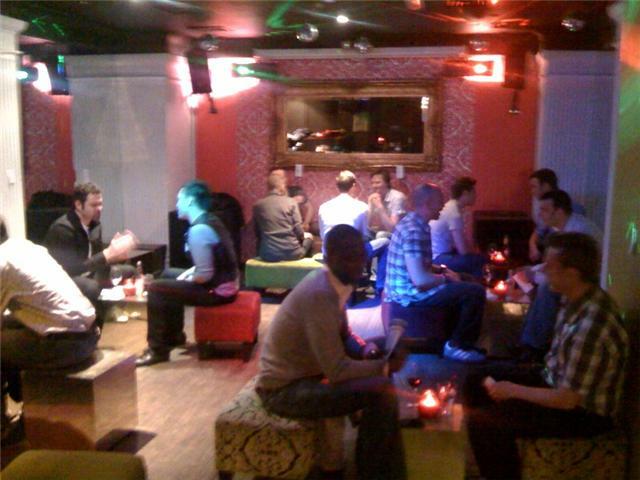 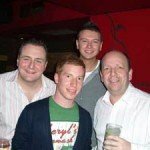 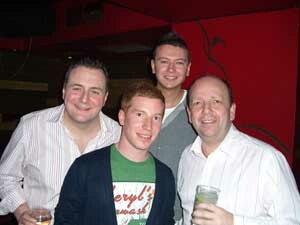 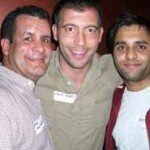 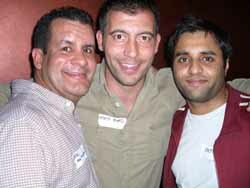 New friends @ our socialising night at Zebrano bar. 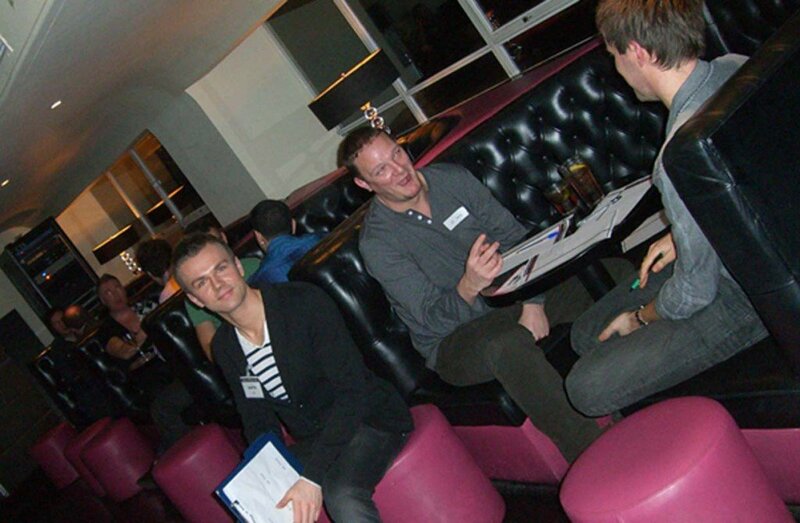 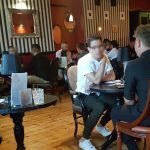 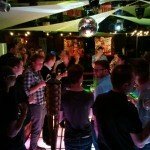 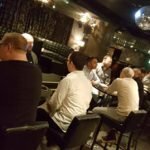 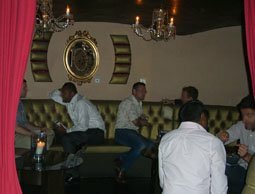 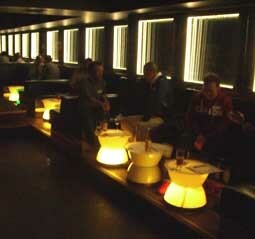 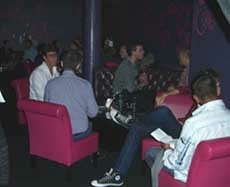 Speed dating @ club bar & dining, the exclusive members club. 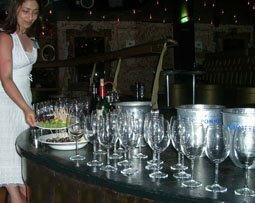 Our hostesse, Sabrina. 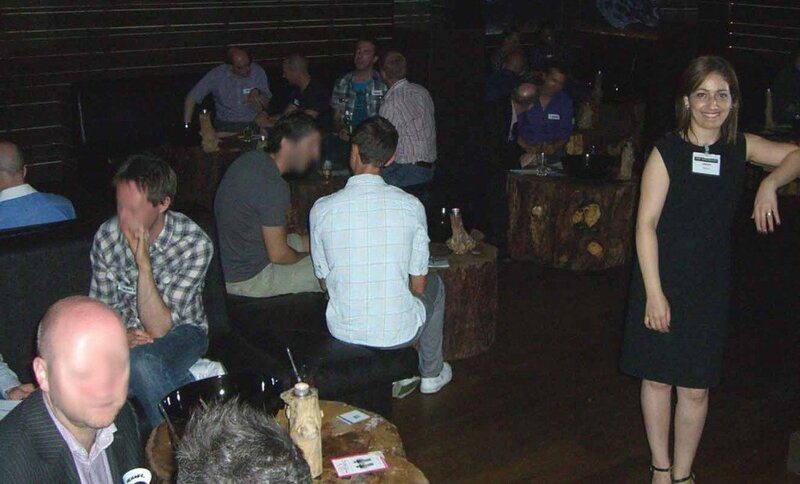 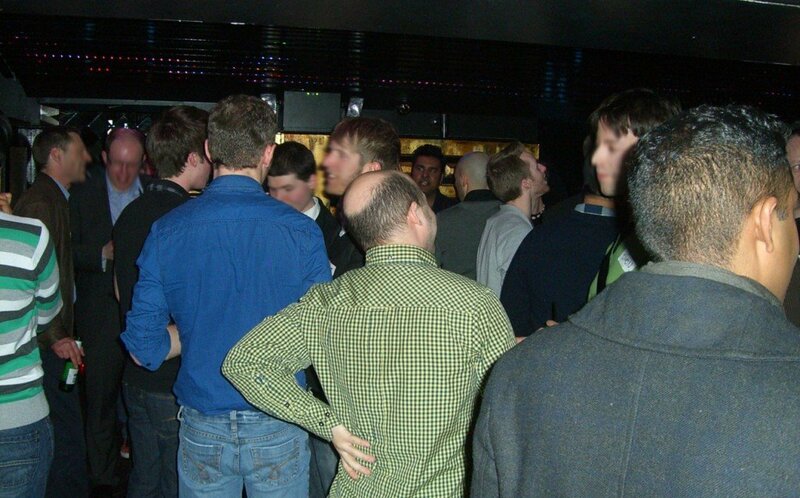 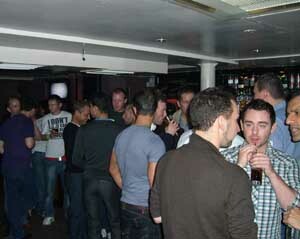 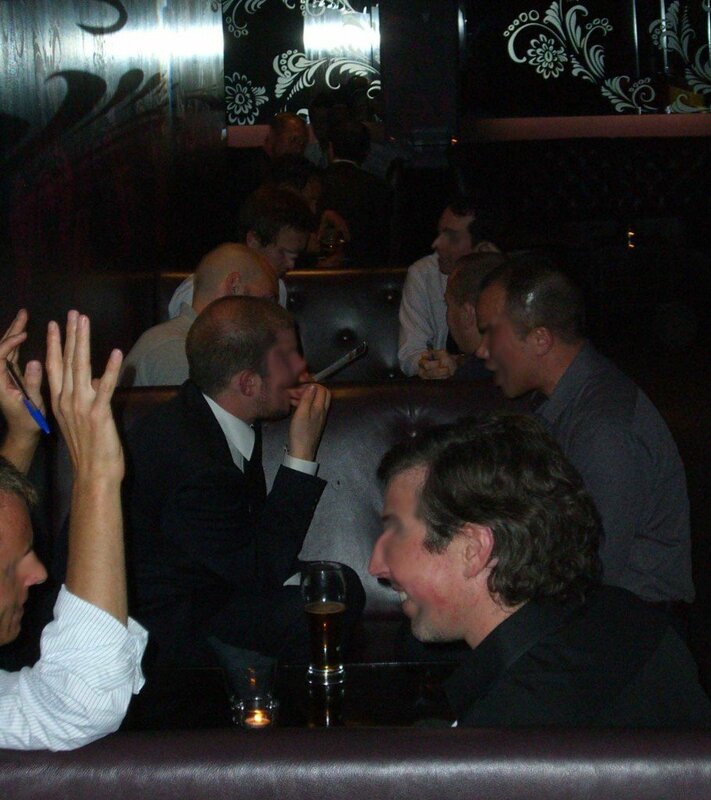 Speed-dating at the ultra trendy moose bar, mayfair.